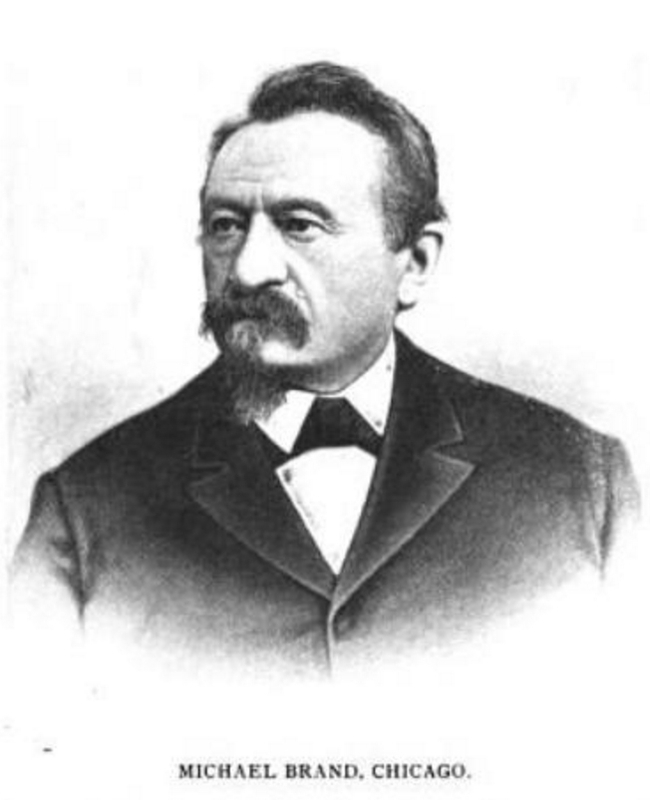 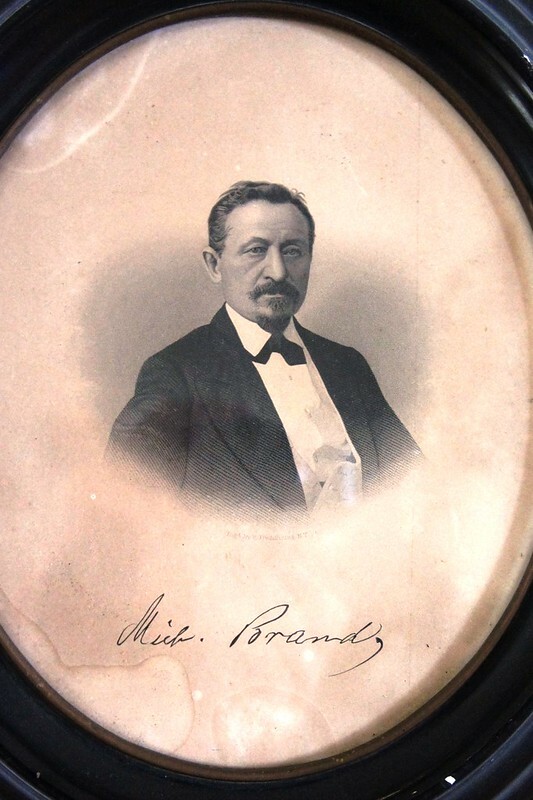 Today is the birthday of Michael Brand (March 23, 1826-October 26, 1897). 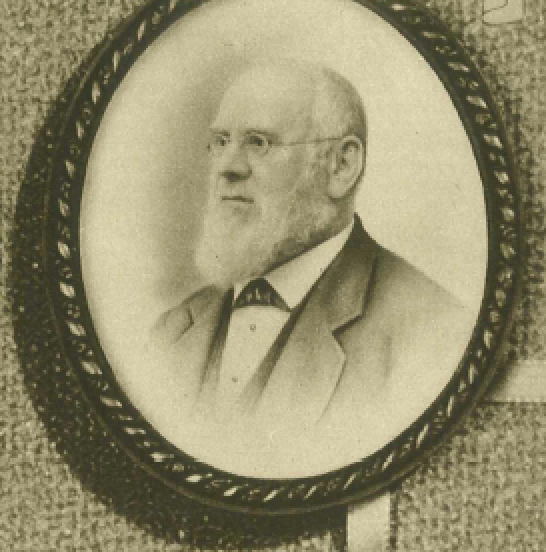 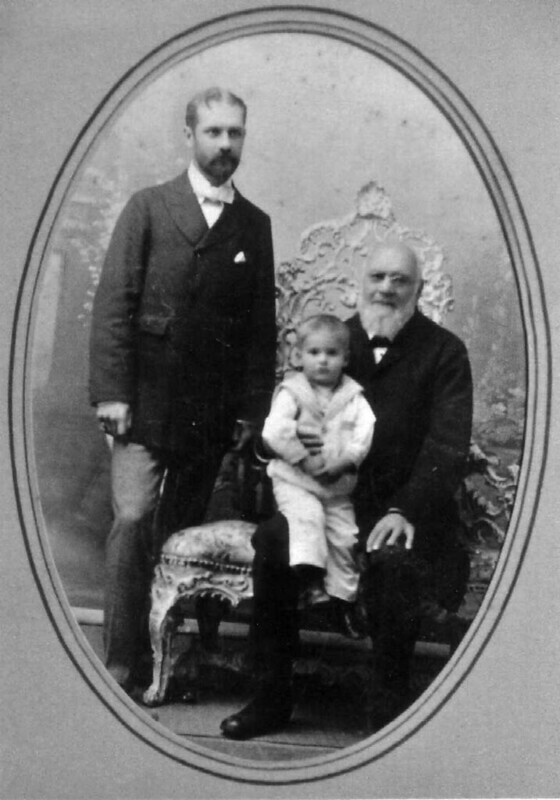 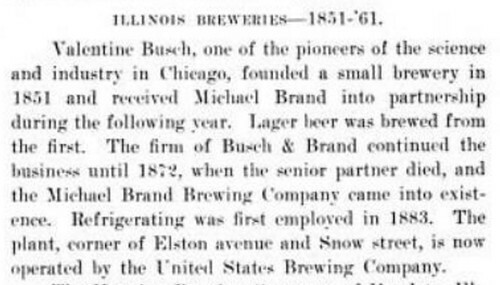 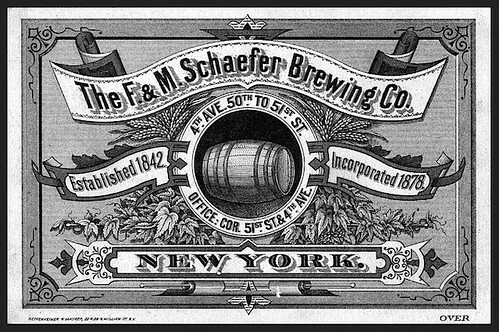 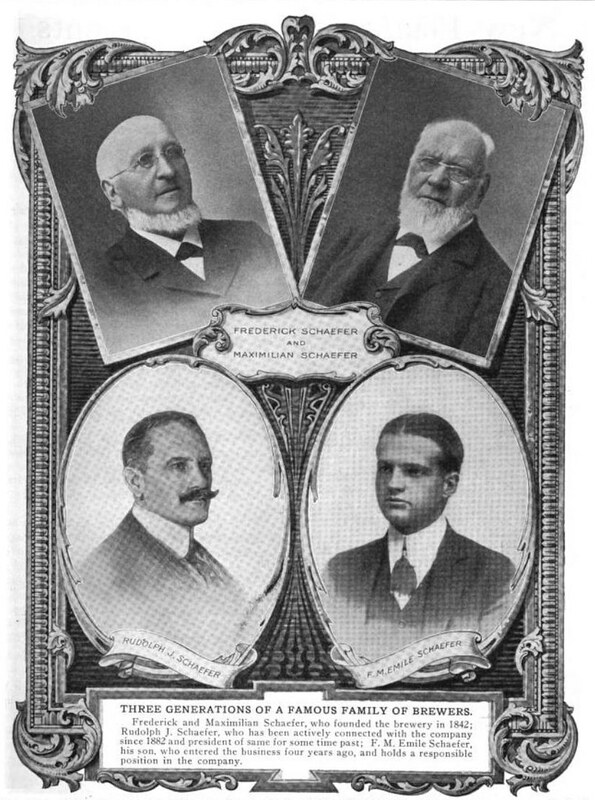 Born in Gau-Odernheim, Rhineland-Palatinate, Germany, he was trained as a brewer and came to America and became a partner with Valentine Busch in 1852 and Busch and Brand Brewery continued until Busch passed away in 1872, when in became the Michael Brand Brewery in Chicago, Illinois, though many sources say that it was 1878 when the name change took place. 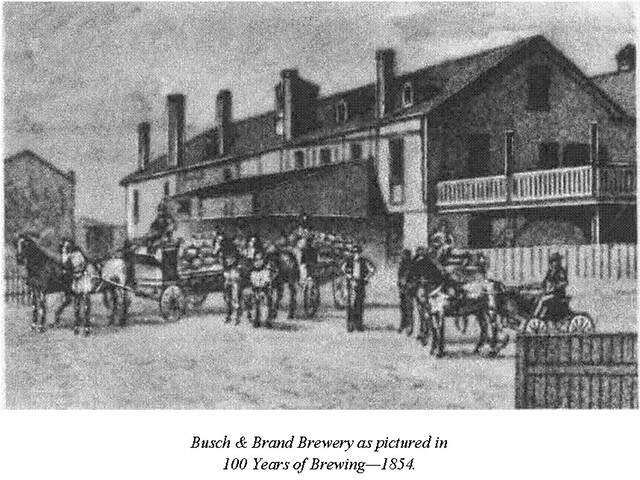 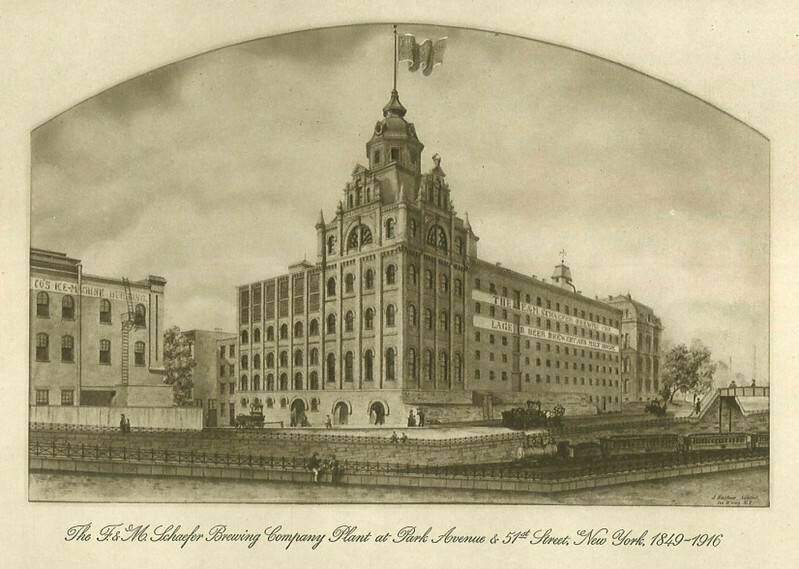 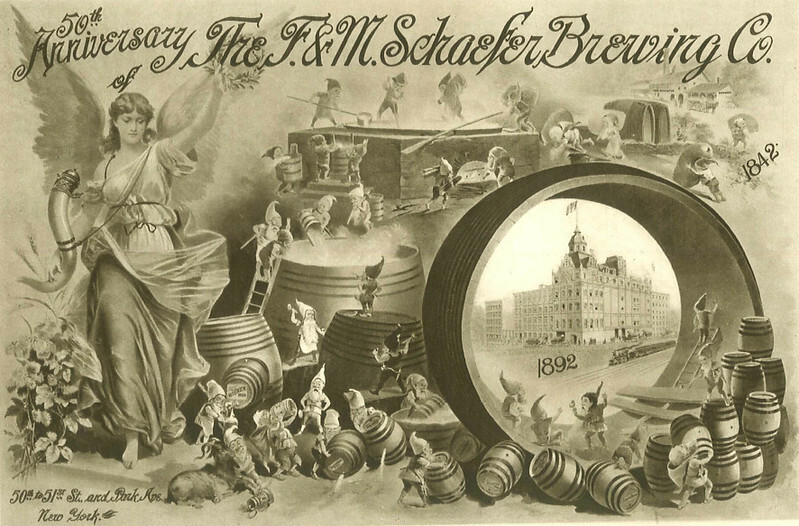 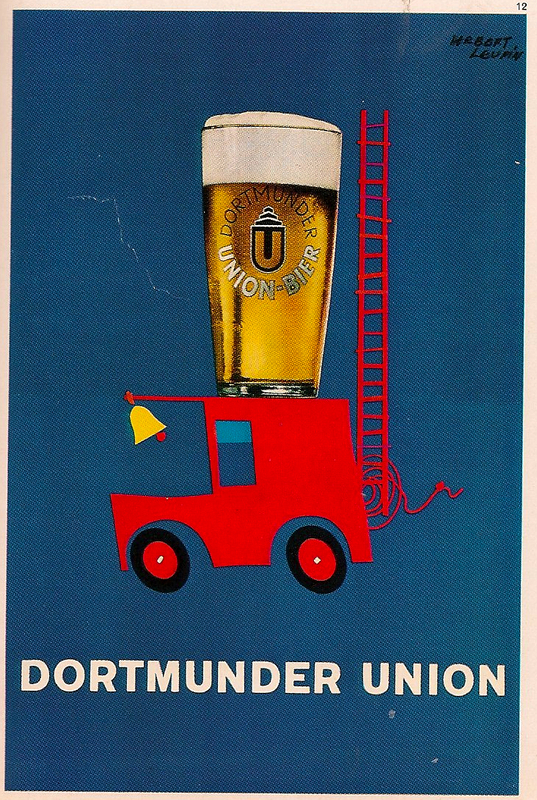 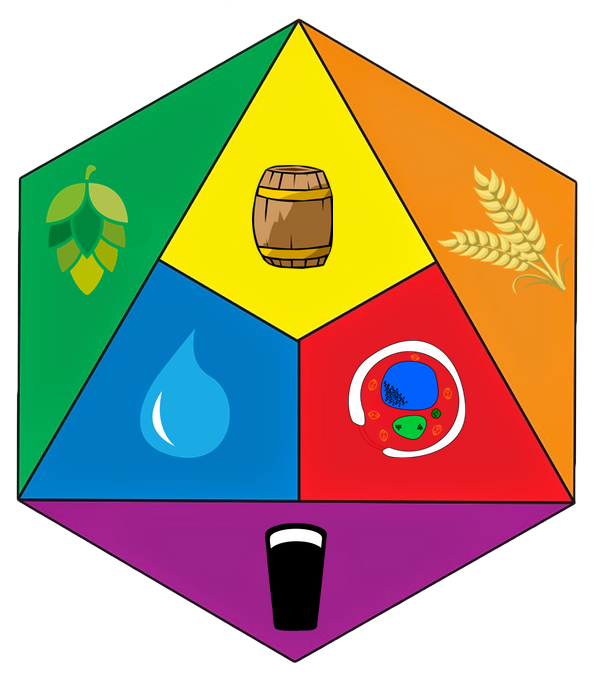 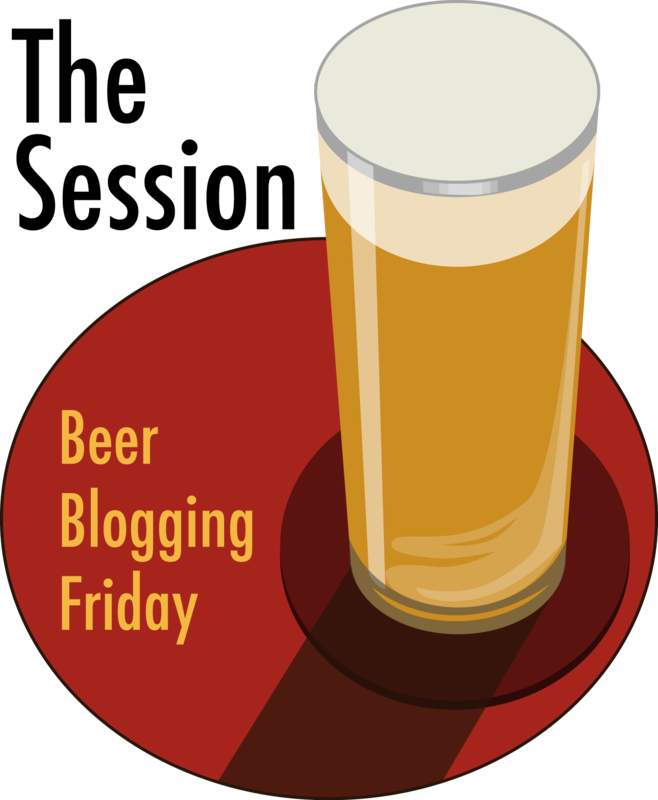 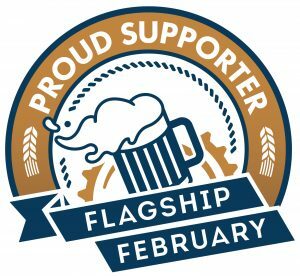 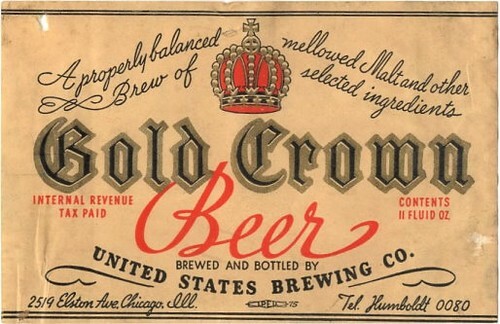 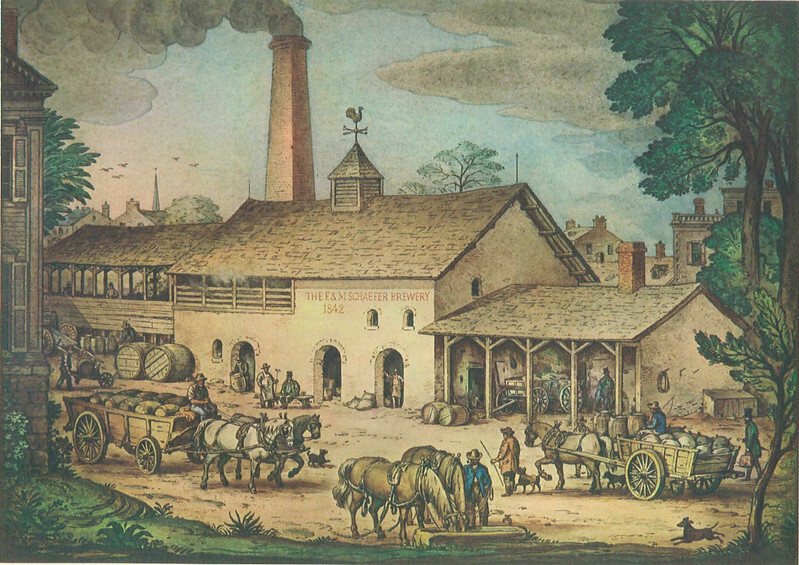 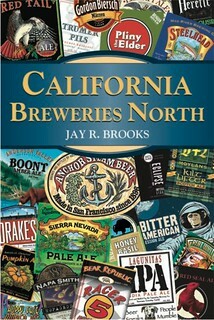 In 1889, in became the United States Brewing Co., which it remained until in closed in 1955.